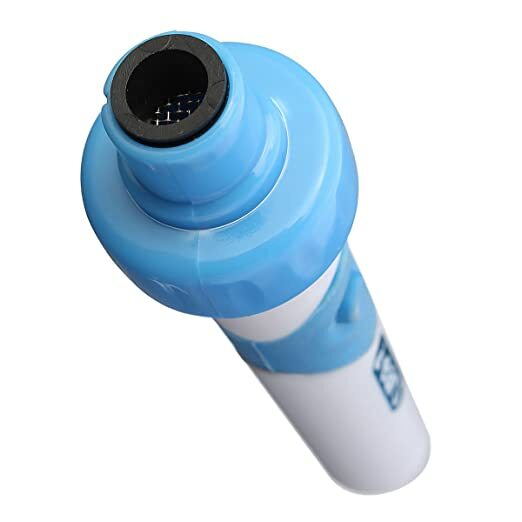 This ear wax remover is safest and easy way to clean your families ears and remove ear wax! simple to use, totally safe, easy to clean and reusable. 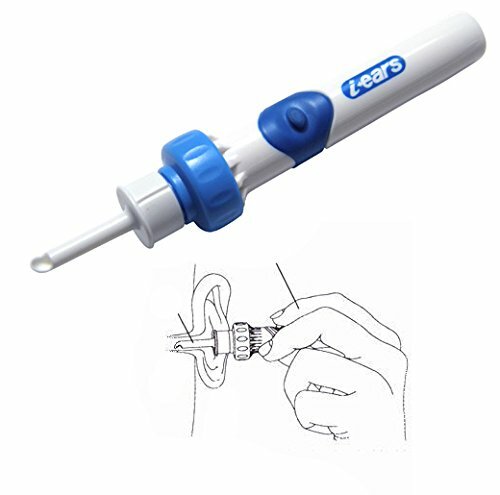 An ideal ear cleaner tool for family, kids' ear hygiene: Compared with the stainless steel ear pick, this ear pick is much more safer for your baby when you want to clean the ear canal. It's a higher cost-effective product for family daily life. Eco-friendly,convenient, healthy and comfortable. 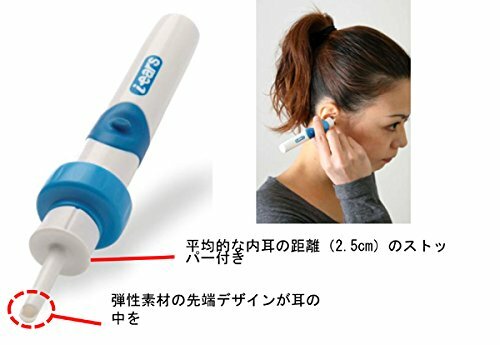 Safe and effective way to clean ears and remove ear wax. Gentle and easy ear wax removal. Our aims to offer all our customers a healthier, more convenient and more intelligent life solution. Enable the changes bring more to people's daily life. What you choose is not only a tool, but a more healthier life style for your family and you will like it. 1. Fingernails are not suitable to clean your ear due to bacteria are easily hidden there. 2. To avoid injury, do not use while moving. 3. Store handle and the heads in the protective case when not in use.